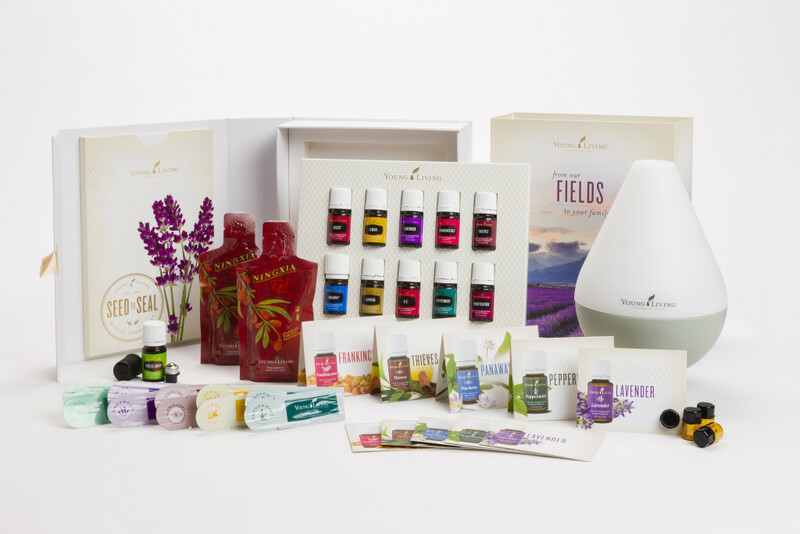 The new Premium Starter Kit from Young Living is not only beautiful with the new box with the lovely Lavender Fields, but I also love the Essential Oils in the kit. A few changes include the addition of DiGize and RC. DiGize is a wonderful dietary supplement that supports the digestive system and can help with your everyday healthy gut plan. RC smells wonderful and is a favorite to diffuse all year long. It is an essential oil that can be rubbed neat on the chest before exercise to support the respiratory system. When you love your essential oils as much as I do, you can’t keep them to yourself. 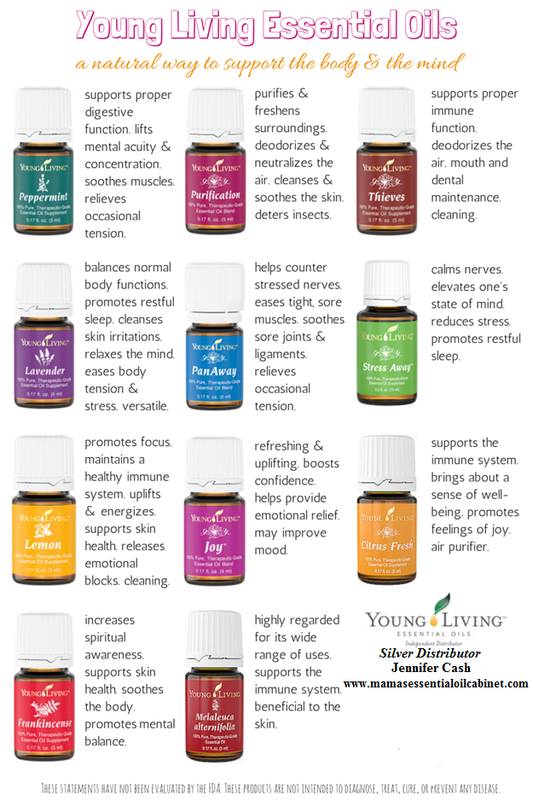 Young Living has also added some wonderful little bottles to share our favorite oils with others and includes a card with information on how to use it. Becoming a wholesale member is quick and easy and gives you instant wholesale discounts. Once you purchase a Premium Starter kit and receive your member number, use it to get wholesale prices on ALL future orders! Essential Oils have become such an important part of my life and I can’t stress how important it is to use therapeutic grade essential oils. Young Living Therapeutic Grade Essential Oils will provide just that for you and your family! *Please note that in the rare event that one of the above oils is out of stock, any of these oils may be substituted with an alternate oil. Possible alternate oils include Citrus Fresh, AromaEase, Lemongrass, Orange, and Tea Tree. You even get to choose your diffuser! Whether, you choose the Home Diffuser, which has a beautiful purple top that will remind you of a lavender field, or you choose the DewDrop that has a light green bottom and a retro look to it you will pay the low price of $160. Want to upgrade to a more contemporary looking diffuser like the Bamboo Diffuser then your cost will be $170, but the most exciting is the Aria Ultrasonic Diffuser is now available with the Premium Starter Kit, its cost alone is $225 for wholesale members and in the Premium Starter Kit- $260. That means you are getting the rest of the kit for $35! You’ll also get 10 handy purse-sized essential oil samples to share with friends (lavender, peppermint, lemon, Thieves, and Peace & Calming – retail price $13.16)! In addition, when you choose the Premium Starter Kit, I will personally send you a FREE gift copy of a Reference Guide for Using Essential Oils. * I do this because I want my Mama’s Essential Oil Cabinet team to know how to use their oils! If you’re serious about essential oils, you need to have enough oils and blends to experiment with! And you need a reference book, so that you can feel confident choosing the best oils to use for your family’s various needs. And, in an effort to keep you well-informed, as a member of my team, you will be invited to a private Facebook group where we discuss the various ways we use and share our oils. Have you been adding up the total value of this kit? The Premium Starter Kit represents over $300 worth of oils and products that will be a great blessing to your family. But, the cost of the kit with the Home or Dewdrop diffuser is only …$160! Or if you choose the kit with the Bamboo Diffuser it is just $170! That’s right, just $160! Plus, you will be able to purchase your future oils at wholesale price! How cool is that? Select the “Independent Distributor” membership type (this doesn’t mean you have to sell anything; it just means you are a wholesale customer and that you qualify for referral commissions, or The Accidental Paycheck. Enter my member number: 1297754 (this should have popped in automatically. Feel free to contact me at any time if you have any questions with the sign up process – I am here for you! 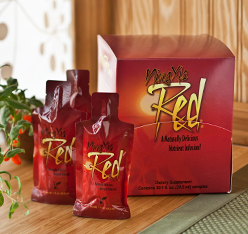 After you receive your starter kit, please contact me to set up a “welcome” consultation! I want to get to know you, so that I can help you on your essential oil journey! *Although you can sign up for wholesale status with the minimum kits, these options will not qualify you for the free reference book. Also, I have found that signing up with the premium kit is much more beneficial because it gives you plenty of oils to start experimenting with (as well as a free copy of the valuable reference book featured below that will help you to learn how to use your oils). 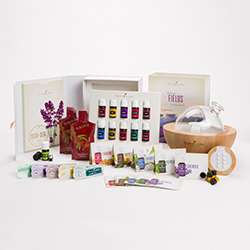 NOTE: This promotion is only offered to new Young Living members who sign up as wholesale customers (Independent Distributors) through Mama’s Essential Oil Cabinet (#1297754) AND choose the “Premium Starter Kit.” This offer is only available to residents of the continental United States at this time. International customers are eligible, but must cover shipping costs. 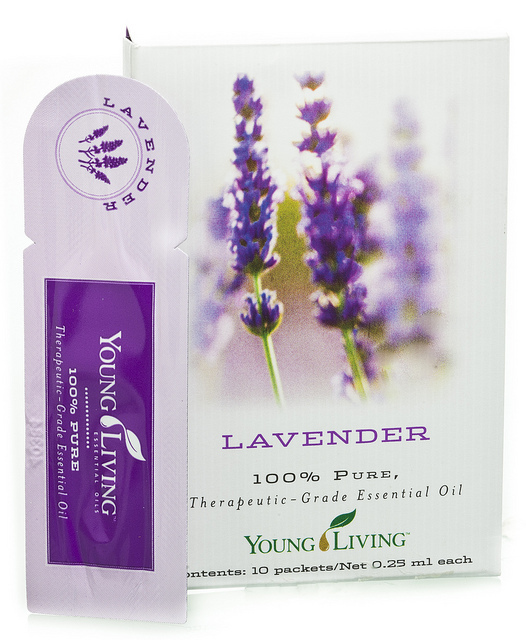 Young Living also offers a generous monthly rewards program. The Essential Rewards Program is a monthly auto-ship program that allows you to budget each month for new oils and other products. This has been a money saver for our family. 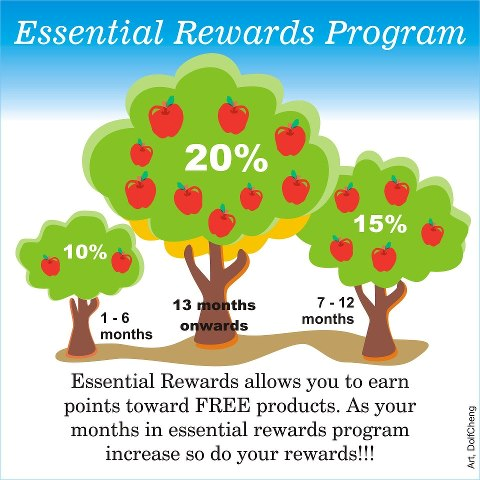 When you enroll into the Essential Rewards Program you will begin to earn points from your orders to use towards FREE product! Learn more about the Essential Rewards Program HERE!